In this issue of Late Tackle Football Magazine : Late Tackle goes beyond the agenda-led reporting in the national media and covers subjects that fans care about. 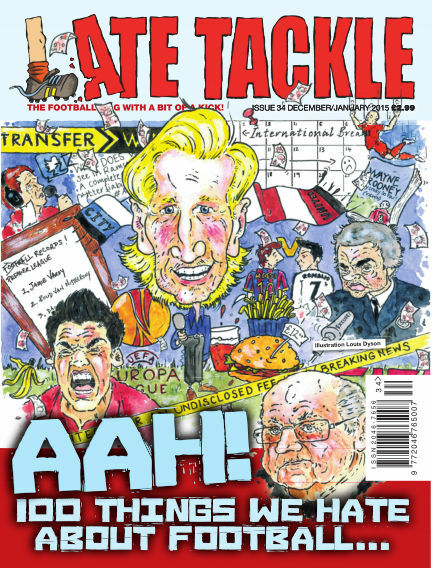 Find Late Tackle Magazine on Facebook and follow us on Twitter. With Readly you can read Late Tackle Football Magazine (issue Dec-Jan 2016) and thousands of other magazines on your tablet and smartphone. Get access to all with just one subscription. New releases and back issues – all included.